Hey hey! I ended up taking a bit of an unplanned blogging hiatus but am popping in today to share a little about a new sewing related book that was recently released. 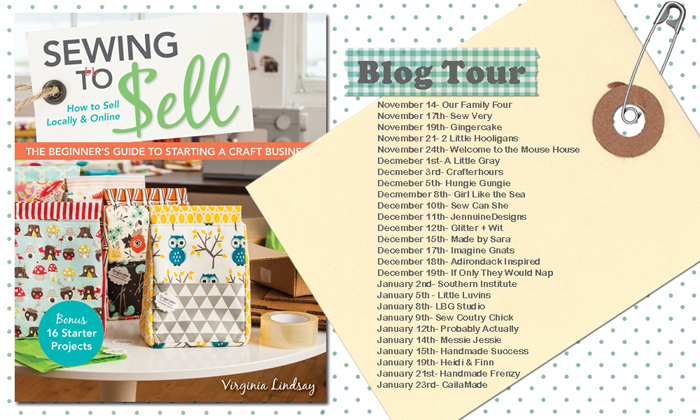 My friend Virginia of Gingercake wrote Sewing To Sell - The Beginner's Guide to Starting a Craft Business and it is an amazing resource in so many ways. If you've ever considered taking your sewing hobby to the next level but don't know where to start - this is the book for you! 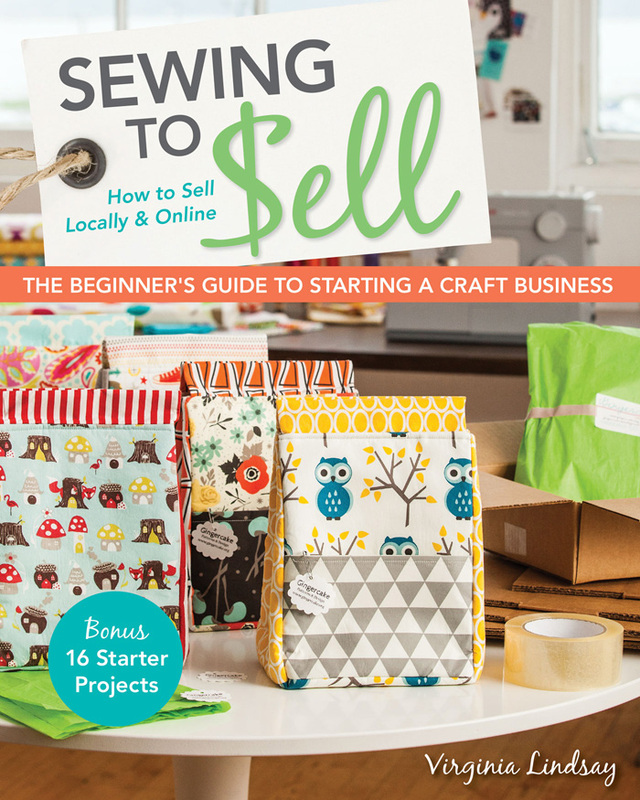 It covers just about everything you'll need to know to get a sewing based business started. The projects in the book would also be perfect anytime you need to make multiple gifts such as end of the year teacher gifts, holiday gift giving, etc. Some of the projects include an insulated lunch bag, a craft apron, a tablet sleeve, a kid's messenger bag, a handy organizer, and a cute baby bib and burp rag set. I really liked the organizer and made one for myself. I made just a few changes to personalize it a bit - I added leather to the outer pocket as well as a small leather card pocket inside the organizer. Instead of a tie closure, I added a tab with a snap. 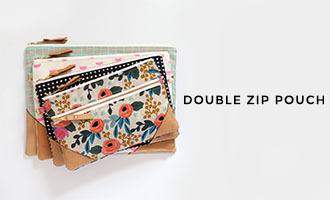 I love that it has lots of pockets and it's a manageable size. Make sure to check out the rest of the book tour for more project examples and sewing business tips and enter the giveaway below for a chance to win your own copy! Giveaway is open to US residents only! Ends January 15th at midnight. Good luck! i have this book on my wishlist; it'd be great to win a copy! thanks! awesome! What a great resource! I would love to win this book as it would kickstart me in the new year! This looks awesome!!! Very creative and useful! Once upon a time I had an etsy shop, would love to open it back up again someday, this time I would have to be better organized and more dedicated. I REALLY want a copy of this book! I've been trying to figure out pricing and marketing for my quilts for a while now--this sounds like the perfect guidebook for selling custom quilts! This book would be great help with upcoming craft shows and etsy shop! This book would be great! I have had many creative business ideas stewing in my head for awhile now and it would be wonderful to have something that helps me to really grasp how to get started. Had this book on my holiday wishlist and have a gift card just waiting to be used for it if I don't win one, Thank You for the chance! Hi! I would love to make the tablet sleeve. I'm not much of an entrepreneur, but I have a dear friend who has big dreams and the drive to make them come true and I hope to be a support to her. I would love to share this book with her. My dream is to retire from teaching in a year and a half and start my sewing business. This book would be a huge start! Since I retired and have been sewing daily, every one wants me to "make one for me, my sister, my neighbor's dog, etc.". While I don't want to work, I am not happy with this situation. If I win this book, I will take it as a sign from the sewing Gods. Thanks! I do have a sewing business...but probably need to get more organized! I would love to read this book !!! I sell at some holiday boutiques. This book looks great, thanks for the opportunity to win it! What an amazing planner! I'd love to have a copy of this book. 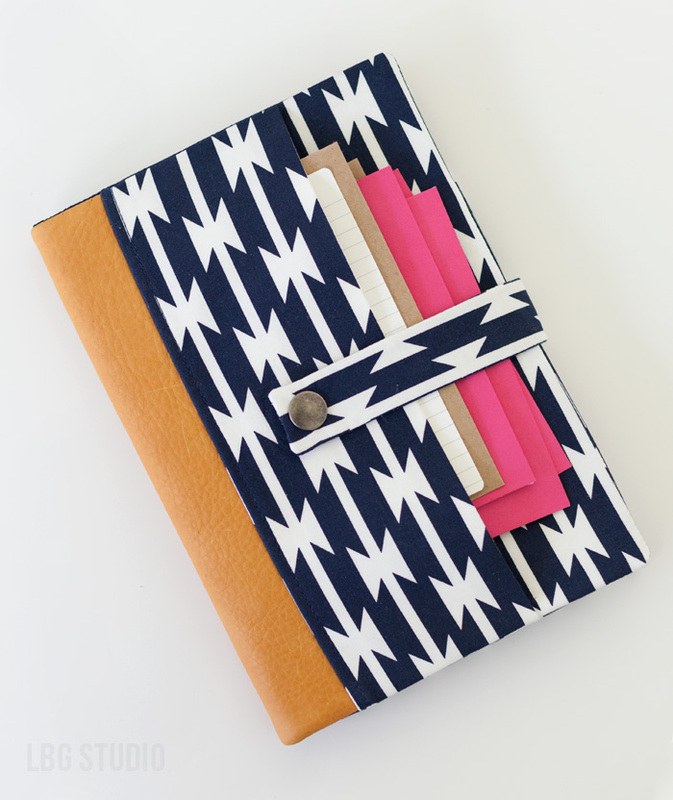 I love that organizer and would love the book! My husband has been telling me for years that I could sell the stuff I make. This would help get me started. Just last week I started thinking of starting an Etsy shop and this book would be fantastic! I love making bags the most, but I would love some new projects to create. I posted about this book on my blog the other day - http://123worksforme.blogspot.com/. I dream of sewing and selling american girl doll clothes. I already sew some for myself and my girls. But to figure out how to sell them too would be awesome! 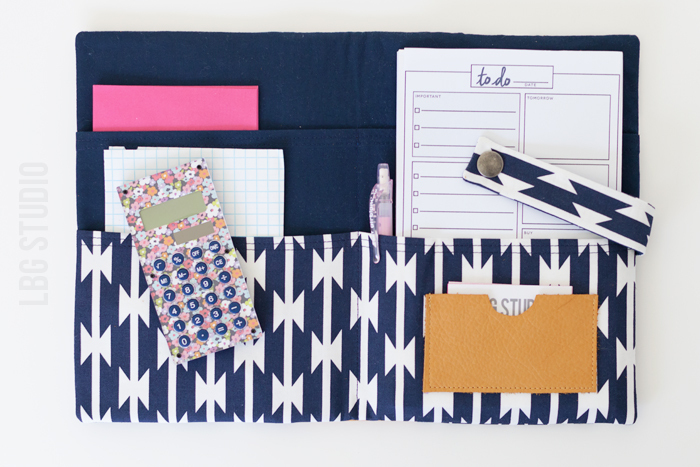 Great choice of fabrics for the organizer! I would SO love to win this book!! 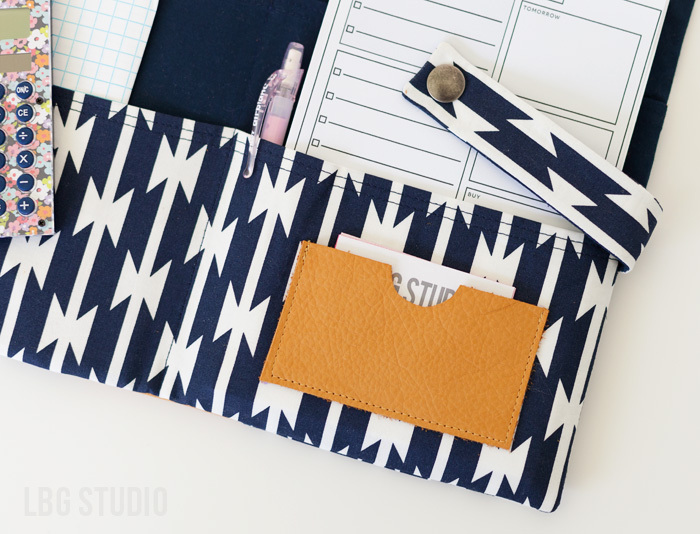 I love the fabrics you chose for the organizer. Thank you fir sharing, and for the chance to win. 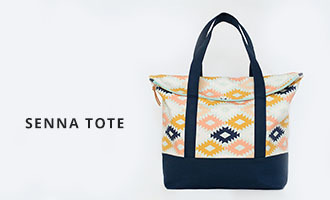 I would like to make the lunch sacks. Looks like a great book! I would love to check out this book! Love the organizer. love it! Great fabric choices too! I love Virginia's work. It would be great to have a copy of her book. The title of this book is very reassuring. Usually I try to catch up mid-stream. Starting at the beginning sounds delicious. Thank you for this giveaway! I only can imagine all the amazing tips this book has. My dream is to (successfully) participate in a craft fair someday. I'd love to get my hands on this book! I love your organizer! I'd love to start selling things on etsy someday. Thank you for the book review and give away! Your blog is an inspiration to me. :) Thank you. I own a couple Gingercake patterns, I would love a copy of her book to help out my shop. Since becoming a stay at home mom, selling handmade goods has been something that I have been considering but don't know where to to start. This book seems like the perfect starting point. Thank you so much for the chance to win!